At Broco Glass®, we offer a wide selection of commercial glass products. Whether you need storefront windows for your business or a window repair, we have the right solution to fit all of your needs, regardless of what type of business you own. 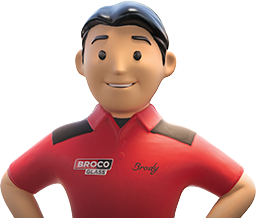 For a free consultation, or if you have any questions regarding our commercial glass services, contact a Broco Glass® near you.